It may be summer but things in the Winter Garden just got a little chilly. 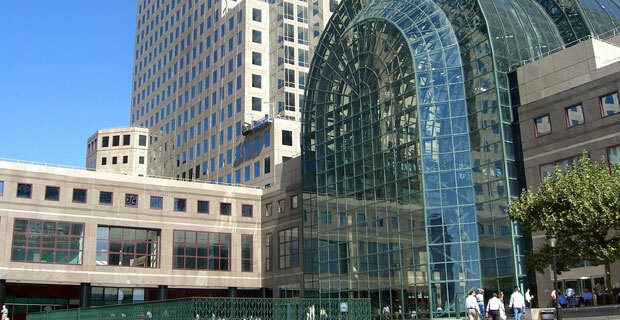 According to recent reports, the Battery Park City Authority is seeking $4-$7 Million dollars from Brookfield Properties, owners of The World Financial Center. 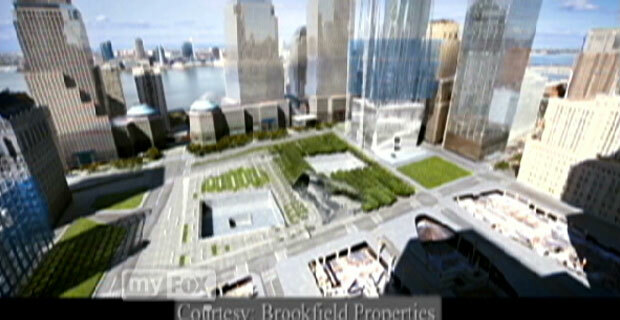 The dispute is related to rent income received by Brookfield from one of their formerÂ and largest tenants Lehman Brothers, who decided to vacate and break their lease from One World Financial center after the 9/11 terrorist attacks. 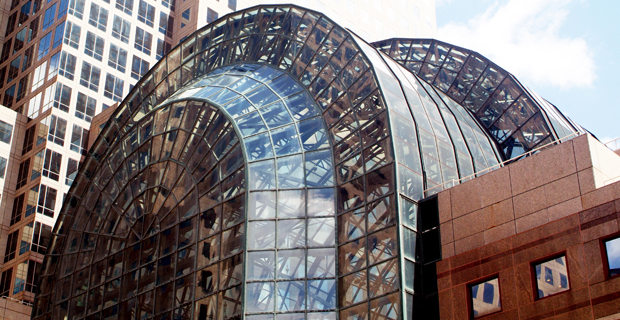 Although Brookfield Properties is the rightful landlord to any and all rent income within the 8 million-square-foot World Financial Center, a portion of all rents are to cover the land lease which is owned by the Battery Park City Authority. The authority claims that although Brookfield received a lump sum from the broken lease, they did not report their earnings and instead spread out the money over the life of the original lease — spanning several financial statements. The net effect of this move was an overall decrease in monies owed to the authority. As of now, the case between both Brookfield Properties and the Battery Park City Authority is currently awaiting the decision of a arbitration panel. What Happened to Ciao Bella? 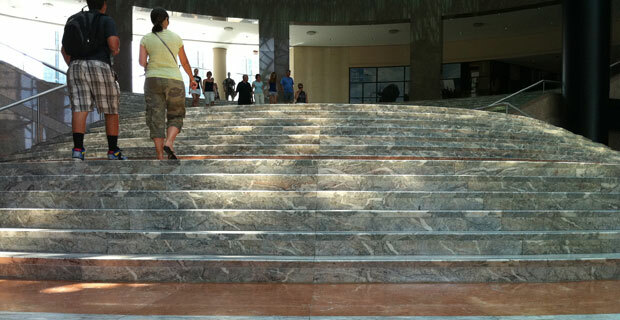 Ciao Bella in the WFC vanished without a trace or clue. 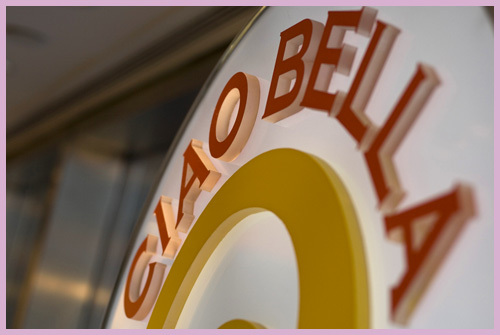 You might have noticed that just in time for the early summer weather our local gelateria Ciao Bella has vanished. The retail location of the popular Italian desert originally opened back on May 1, 2006, making the location a little less than 4 years old — although it has felt like it has been here forever. While we were covering Tribeca Film Festivities, we were surprised to be greeted by a reopened Ciao Bella. Ciao indeed! After shutting operations down for a week or so, it turns out the shop is back in working order and might make it’s 4th birthday after all. According to an employee in the shop — the owners had a dispute regarding renewing their lease forcing the store to close. It’s nice to know that the neighborhood’s best ice cream shop is back in business for the summertime.